Edthena is a video coaching platform for helping teachers get better at teaching using recorded videos and specialized collaboration tools. Teachers upload videos of their teaching to Edthena, and coaches can provide feedback at specific moments in time. 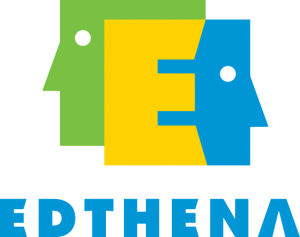 Edthena is an approved edTPA® Platform Provider. We offer free edTPA tools for any organization to help candidates build a portfolio and securely transfer for scoring. We partnered with Nancy to help build a way to share her tips with a broader audience. We believe that technology can help all teachers… and helping teachers be more successful with the edTPA® process helps everyone in the end.